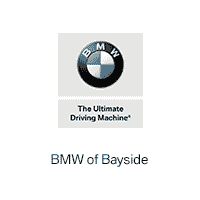 BMW of Bayside is a leading luxury dealer on the East coast. Click Any of Our Locations Below! BMW of Bayside	40.7670825, -73.7395249.